Evolution is a way for life to continue, you know, survival of the fittest and all that jazz. Network operations are evolving, as well, and much like those seeking to survive in the wild it is all about adapting. For network operators, an adaptive network is one melding intelligence, scale and automation in a manner fit to address our on-demand, always-on digital world. Recent research from Web-scale whiz Ciena in conjunction with ACG Research delved into the current state of adaptive networking, unpacking implementations, motivations and more. As far as standout stats go, 75% of respondents expect to attain significant or complete network automation in the next five years. In addition, growth of network automation investments will continue to through 2021, with the resulting expansion in the neighborhood of 30 percent. 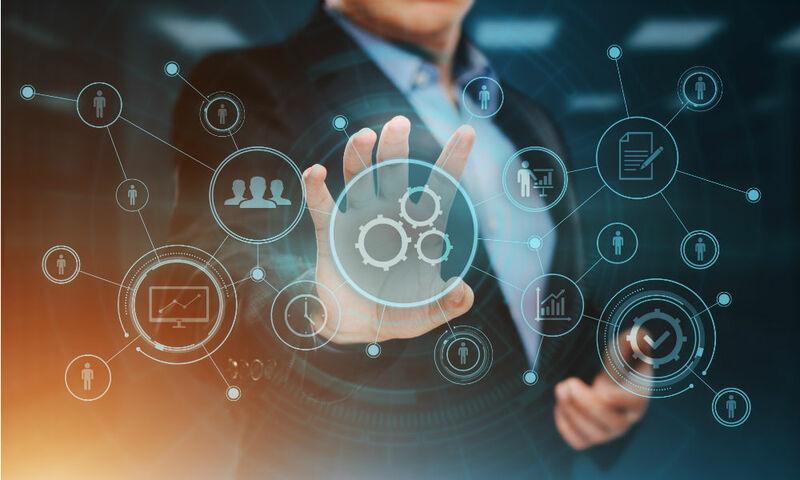 “We all realize that network automation is happening, but we really wanted to delve deeper into service provider and large enterprise experiences, expectations and challenges with automation. One of the key survey findings that stood out to me was the need for trained, skilled personnel in the area of programmable networks and automation. Operators expect their vendor partners to be able to help them with not only products and services but also with bridging the skills gap between telecom and IT as they execute their automation journey, Tim Doiron, Principal Analyst, Intelligent Networking, ACG Research explained. Why automation? The answer is simple: faster service delivery, improved customer satisfaction, enhanced agility and the ability to support innovative and complex services. Of concerns, there are a few. Mind the gap(s). These include the need for a skilled workforce, security and intelligence/analytics. “A new theme has started to emerge in our conversations with customers around the globe. Automation, programmability, and intelligence have become critical keystones of future networks. With the pace of growth in capacity, devices, and mobility moving exceedingly fast, adaptive networks, which combine these attributes, will allow organizations to not only survive, but thrive in the face of increasing complexity and unpredictable growth to support the services and applications of tomorrow,” Joe Cumello, Vice President, Head of Global Marketing, Ciena noted.